Small or big, there’s a reason behind a person smile. 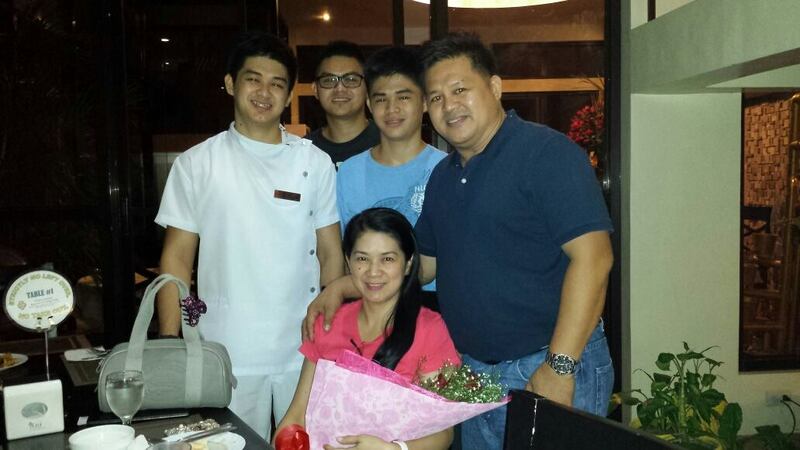 In the case of Dr. Josephine Mercado Arago most probably it’s because she also one the keys to put smile to many. 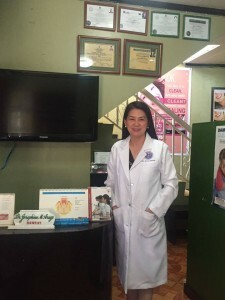 True she’s a high rank dentist in the land, but she doesn’t consider her profession as mere work, but a calling from above to serve people especially the indigents and children. 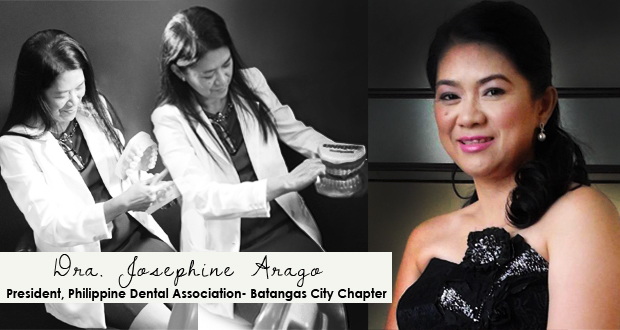 In the exclusive interview with Executive Chronicles, the current president of Philippine Dental Association (PDA) of Batangas City chapter shared with Executive Chronicles her all out mission for bouncier oral health of her fellow Filipinos. For the effervescent dentist, beauty and wellness start in the mouth. What people eat is can be poison or medicine in their body and healthy teeth play big roles to enjoy our munching time. She added in proper chewing, perfect condition of salivary glands, and other parts in the mouth have something to do in seizing any benefits of food. 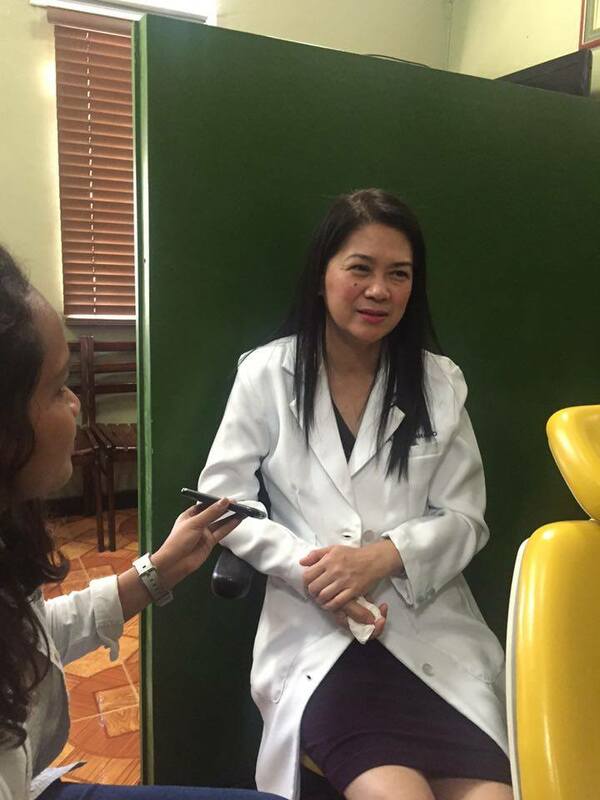 “Halos weekly mayroon kaming dental missions in different schools especially public,” Dr. Arago elaborated. 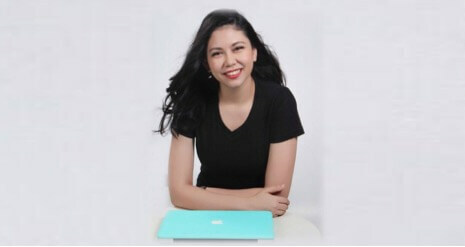 “Most of them naka-incorporate dun ang dental education specifically mga bata kasi they are the hope of the future. Sila talaga ang magdadala ng henerasyon na walang sirang ngipin. Iyong talaga ang pino-promote ng Philippine Dental Association. The dental health advocate shared oral hygiene awareness, caries prevention, giving toothbrush and toothpaste, and fluoride application are few the things they do in their missions for all ages. Apart from these, they also have radio and TV guestings for their campaigns and collaborate for various sponsors, non-government agencies (NGO), churches, and others. “Yong mga kailangang pastahan agad, pinapastahan namin. Then yung last treatment na ginagawa ay extraction kung talagang wala kaming choice gawin kundi bunutan ang bata,” the pride of University of the East’s College of Dentistry shared. 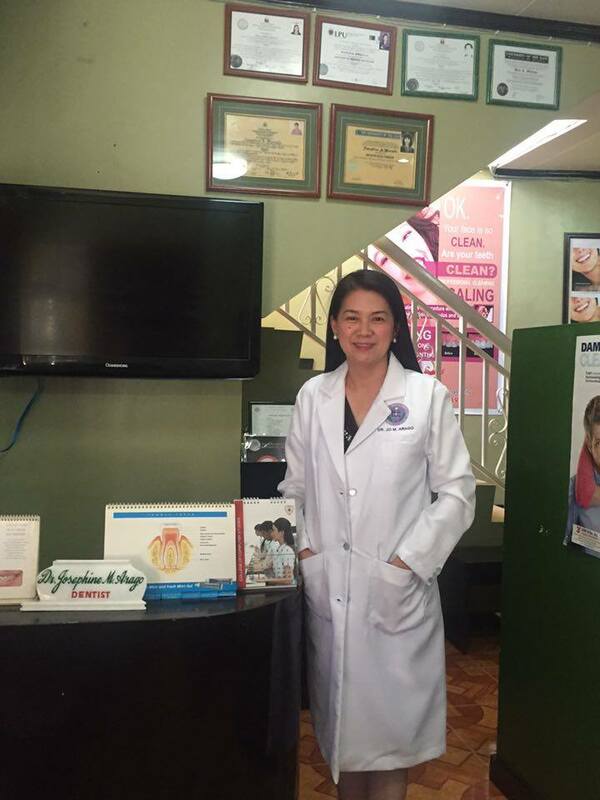 Dr. Arago is also leading the mission to protect the integrity of their profession, which strengthen the dental tourism in the Philippines. She said one of the taints they like to wash out is the non license practitioners who mask their incapability and unprofessionalism by offering cheap prices. The dental advocate added it is rampant and unfortunately, illegal practitioners’ patients are convinced they’re getting inexpensive service. In fact, the lady doctor stressed they even doubled what they pay and risking their own health. There are public and private dental clinics out there that offer best, safe and affordable dental services. 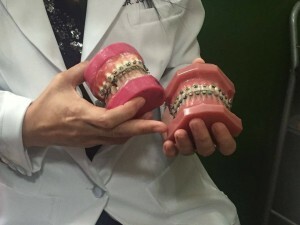 An example of rampant dental malpractice that Dr. Josephine strongly castigates is the services like DIY (do-it-yourself) braces. She said there are some people wear dental braces for wrong reasons and through wrong procedures. In fact, they had entrapment operations revealed what patients could have with DIY braces. Doing these all out dental missions and other advocacy are obviously beyond what her job requires. The lady doctor confessed that the dentist in her is not a worker for self, but worker for people. 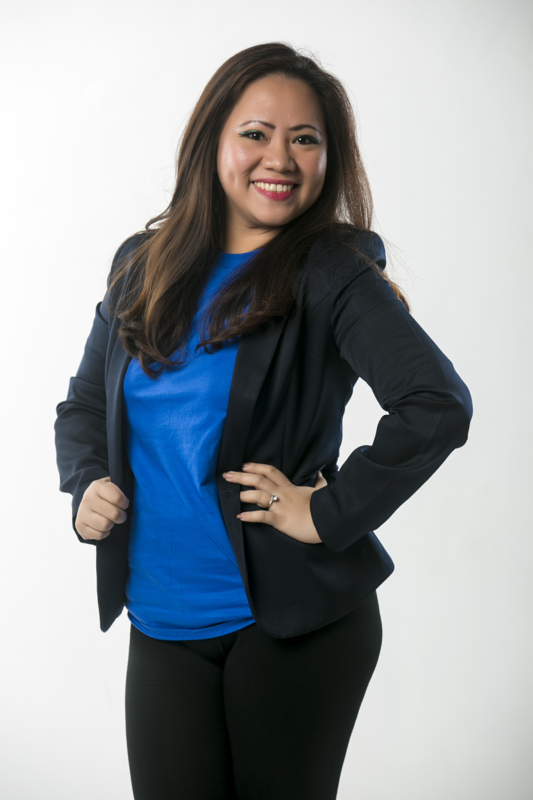 “’Yong profession ko it’s a calling kasi I can close my clinic and go to mission. I can stay in my clinic and earn, if I earn I can give to mission. If I give my time, money, and treasure – bonus na iyong mga ibinibigay na awards at mga blessings na ibinibigay ni Lord. So no’ng maging Christian ako saka ko na-realize na this is my calling, ang profession ko at masaya ako rito,” ” Dr. Arago divulged. PDA Batangas City chapter president that they also have mission for the pregnant and food feeding for kids which are also closed to her heart.